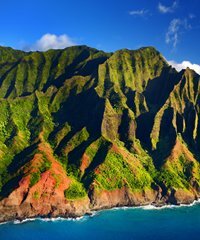 Offering Group or Private Charter tours on Kauai, Oahu, Maui and Big Island of Hawaii Blue Hawaiian Helicopters provides guests the opportunity to view incredible sites from an aerial vantage. 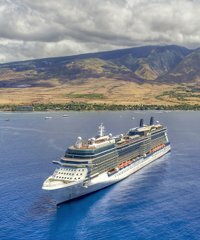 Tours vary on each island with some circling the entire island or focusing on unique, beautiful or exciting areas of interest. 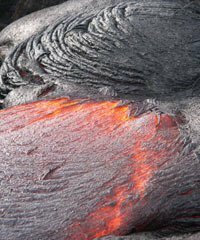 Valleys, Seaside cliffs, Waterfalls, Black Sand beaches or a peak into Madame Pele's Lava and Volcanic badlands it's all available. 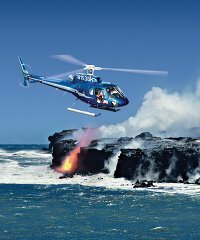 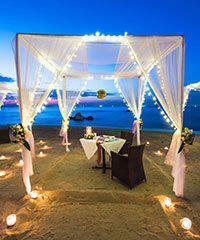 On select tours guests can choose between the Eco-Star or A-Star helicopters. 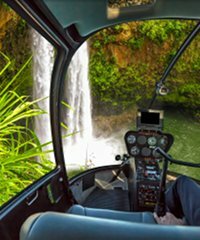 Privates at all locations offer both helicopters and the tours on Maui island and those coming out of Hilo on the Big Island of Hawaii do also. 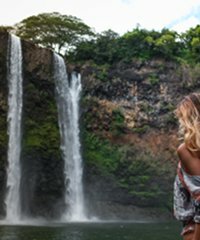 Don't forget your camera these tours provide photographic opportunities of a lifetime!